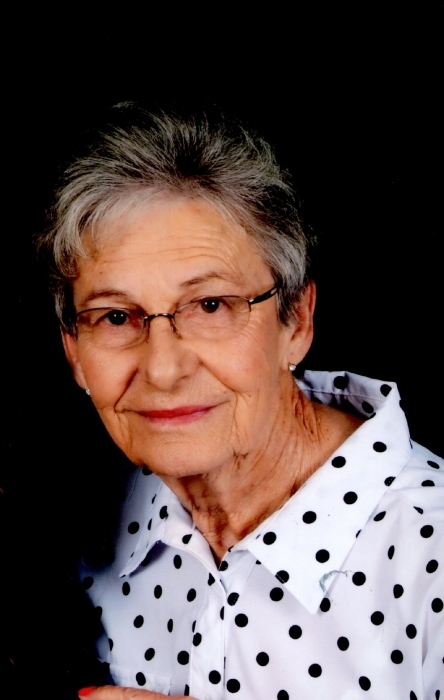 Addie Irene Spires, age 81, passed away Sunday, April 14, 2019. Mrs. Spires was a native of Telfair County and was a resident of Laurens County for many years. She was a Member of Bethlehem Baptist Church. Irene was a loving wife, mother, and grandmother. She devoted her whole life to her family. Mrs. Spires was preceded in death by her parents, Luther and Carrie Walker, her husband, Eschol Spires, Jr., sons; Rex Spires and Michael Spires. Survivors include her children, Addie Spires, Logan Spires, Kay Spires, Steve (Rhonda) Spires, Donnie (Barbara) Spires, all of East Dublin, grandchildren, Stephanie Warren, Kimberly Bailey, Scotty (Nicole) Williams, Dusty (Jessica) Spires, Jon (Shannon) Spires and Josh Spires, 11 great Grandchildren. J. T. Warren, Scott Williams, Dusty Spires, Jon Spires, Dalton Starley, and Josh Spires will serve as pallbearers. Funeral services will be held at 11:00 AM Wednesday in the Chapel of Townsend Brothers Funeral Home with burial to follow in the Bethlehem Baptist Church Cemetery. Rev. Myron Wise and Rev. Scotty Williams will officiate. The family will receive friends at Townsend Brothers Funeral Home Tuesday from 6:00 PM until 8:00 PM.